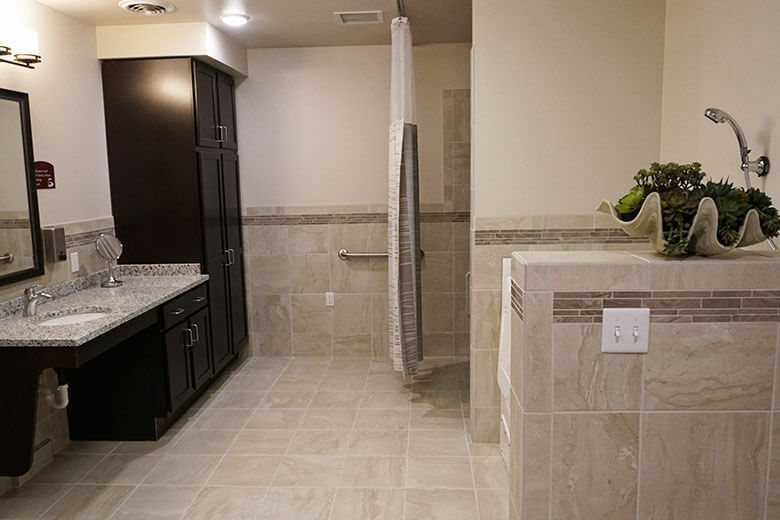 At Royal Oak House residents enjoy a rich, meaningful life. Our activities staff works hard to promote daily activities and social engagement programs designed to honor each resident's interests, abilities and culture. 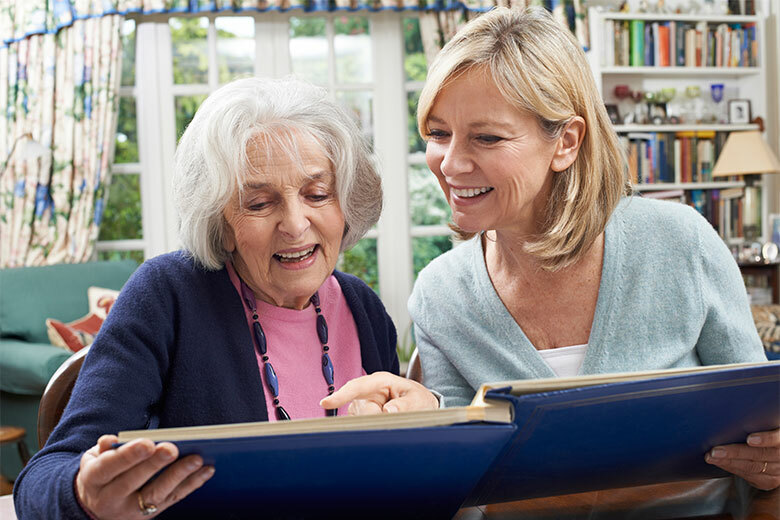 Residents may choose to participate in a variety of body, mind and spirit fitness and wellness programs, adult learning programs, crafts and other activities that allow them live life to the fullest. Family & visitors are welcome anytime! 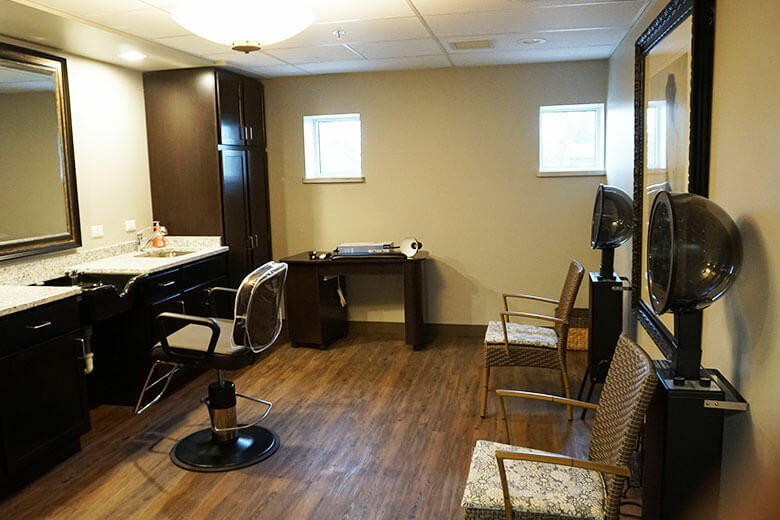 Our beauty/barber salon keeps residents looking their best! Our spa offers a tranquil and relaxing environment. 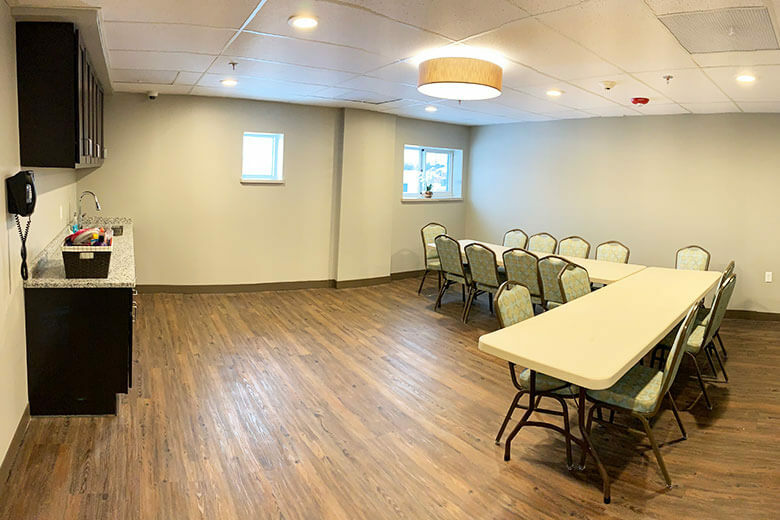 Our Activities Room is the center of community life at Royal Oak House. Schedule your visit today to experience all Royal Oak House Assisted Living has to offer, call 248‑585-2550.